NSNBC is ran by this man, Christof Lehmann. Anyone know about this guy or his website? Is it for real? Disinfo? A prank site like the onion? Yeah. The guyâ€™s bio is on that page. The terms â€œpsychologistâ€� and â€œPRâ€� tend to initially raise flags with me. Says it started as a blog, then turned news site. I donâ€™t see any intentional disinformation per se. Iâ€™d treat it as a conspiracy-friendly alternative news site. Attribution and fact checking highly recommended unless itâ€™s an obvious opinion piece. Stories from that site have propagated elsewhere in the past. The .me suffix is typical of a â€œprivateâ€� domain assigned by godaddy, etc. Reviews of that site gripe about anti-vaccination articles. 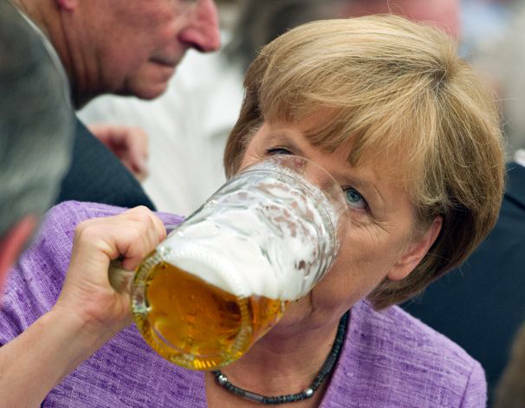 She's had a little tipple, now it's time for the anti-typical Munich Beer Festival Sing along. So come on, you Krauts, Sing Along. Put a bit of Good-old Country Rhythm and intonation to it. Sie raus! Sie raus! Sie raus! Sie raus! Sie raus! Sie raus"
Ok, so the last two-lines lack imagination but we're getting there, it's building in tone up to a crescendo. It's a work in progress, you know, give it a chance, and beer in mind that it's only one verse. Contributions to help us get Das Vaterland a win in next year's Eurofusion Song Contest, will be very welcome. Jesus Fecking Christ you Bloody Kraut Bastards. Give us a chance! Delta, a Ukraine-born former soldier in the Israel Defense Forces, spoke to JTA Thursday on condition of anonymity. He explained how he came to use combat skills he acquired in the Shuâ€™alei Shimshon reconnaissance battalion of the Givati infantry brigade to rise through the ranks of Kievâ€™s street fighters. He has headed a force of 40 men and women â€” including several fellow IDF veterans â€” in violent clashes with government forces. Several Ukrainian Jews, including Rabbi Moshe Azman, one of the countryâ€™s claimants to the title of chief rabbi, confirmed Deltaâ€™s identity and role in the still-unfinished revolution. Delta, who immigrated to Israel in the 1990s, moved back to Ukraine several years ago and has worked as a businessman. He says he joined the protest movement as a volunteer on Nov. 30, after witnessing violence by government forces against student protesters. According to financial disclosures and reports published by Pando, the founder and publisher of Glenn Greenwaldâ€™s new venture co-invested with the US government to help fund regime change in Ukraine. According to the Kyiv Post, Pierre Omidyarâ€™s Omidyar Network (part of the Omidyar Group which owns First Look Media and the Intercept) provided 36% of â€œCenter UAâ€�â€™s $500,000 budget in 2012â€” nearly $200,000. USAID provided 54% of â€œCenter UAâ€�â€™s budget for 2012. Other funders included the US government-backed National Endowment for Democracy. How come Israel supports and trains highly racist anti-jewish groups such as Al Qaeda in Syria and The Nazi Party in Ukraine? The 60's. 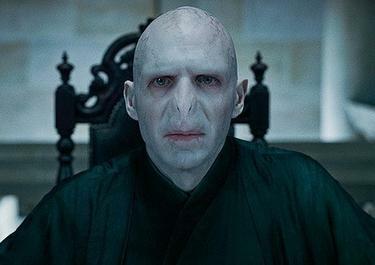 It became obvious the powers had crossed the line. JFK , RFK, MLK were summarily murdered, the Federal reserve was put back on line, the FF Gulf of Tonkin was pulled off-mass bombing of N.V. followed, the Phoenix Program was exposed, demonstrators were beaten, the killings at Kent State, the Draft, and on and on. It was open territory for students for a democratic society, SDS. [/quoteThanks Chris, I missed all that by about 10 years. train and arm 'extremists' as proxy armies then release them at a country that won't give up their sovereignty to globalism. It has much less to do with ideology, and more to do with war and chaos; more to do with problem-reaction-solution. The banksters create the chaos (problem), invoke their right to moral action (reaction), then provide the solution (pax omni). nsnbc : The Turkish AKP government maintains close ties to the new, disputed Ukrainian government in Kiev. Turkish intelligence operatives and special forces have reportedly been deployed to the Ukraineâ€™s Autonomous Republic Crimea, with Russian intelligence services being aware of their presence and the coordination of Turkeyâ€™s involvement with both the USA and EU. Here comes the false flag. "In Crimea, on the night of March 3 to March 4, unknown persons, under the guise of the Ukrainian side, are planning the murder of Russian soldiers. All this is being done in order to legalize the entry of Russian troops on the territory of our country," the ministry's media liaisons office quoted him as saying. "We would like these people to come to their senses, because this way you provoke bloodshed, which is not reported in Crimea. It is very important for us that you realize that people's lives are the most important value. We urge you - come to your senses! We urge you - stop! Keep in mind that the situation is being monitored, the situation is under control. 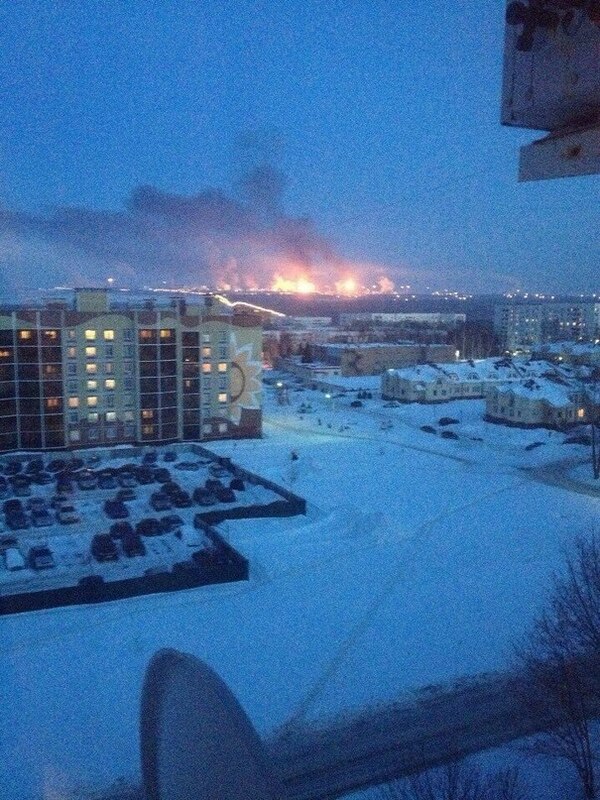 All those who are to blame for this will be punished," Velychkovych said. Theyâ€™re hired hands. Itâ€™s like hiring a prize fighter as an opponent to throw the fight in the ring so that you can â€œwinâ€�. Occasionally this comes out in news stories saying that Al-Qaeda is allied with the US. (like during the â€œarab springâ€�) Depends on the day of the week and whether or not Al-Q phonies got their paycheck. Speaking of Al-Q -- â€œthe baseâ€�. Something that Chris posted earlier jumped out at me in a profound kind of way. To topple a monument generally requires hitting on its base, we the people are the base- our constitution and bill of rights the very foundation. So who is the real enemy according to US policy? We cannot continue to allow people who look like this represent this country. This does not look like a mentally or physically well man. Yup, it all has to come home, some say collateral damage, action - reaction, what goes around comes around, karma, the law of inertia, or whatever. Some folks recently said to me, the Gov did this,our leaders, we didn't!! I said to them , silence is the first step into enslavement, they didn't respond as if they don't get it. They will when the shiite is falling in their backyards, lifestyles/comfort zones-etc. We are on the same block..
Hey ya Chris. Yes sir, we are on that block waiting for the axe. â€œUkrainian Rabbi Moshe Reuven Azman asked Kiev Jews to leave the city and, if possible, the country, due to fears that Jews might be targeted [by Svoboda Brown Shirts] in the ongoing chaos. â€¦ Some Jewish shops have been vandalized and other threats to the Jewish community have been received. Within the Western media, news coverage of the Neo-Nazi threat to the Jewish community in Ukraine is a taboo. â€œAlthough there is â€œno information of Jews being targetedâ€� as of yet, Jewish institutions are under self-imposed lock-downâ€�. AS far as I know Putin is also with the NWO, so this is just a show for them. They want to start World War 3 and screw 90% of us. I don't think Putin or Obama care if either America or Russia get nuked, they the super rich in their bunkers. As far as I know Russia does have a centrally Roschild Controlled bank no? Per Albert Pike, 3 World Wars are necessary to usher in "One World Government". I also heard they never implement anything without a 'trial run'. (WWII - installation of a dictator PUPPET, first World Trade Center bombing, etc.) Maybe Adolf was just their 'rehearsal'. This, almost makes me believe in ICKE's reptilian theory. Seen that youtube where the dude constantly sticks out his tongue when he's talking? SCARY. A social engineering experiment ongoing and in motion. "First and foremost is the fact that the Russia-Ukraine Friendship Treaty establishes that Crimea, and Sevastopol specifically, represents a strategic national interest for Russia." "Second is the fact that Russiaâ€™s naval facilities are undoubtedly of vital national security interest to Moscowâ€¦. There is ample precedent in international law justifying Russia moving to protect its forces in Crimea. Moreover, with Ukraine falling into the hands of Nazi elements, a sound argument could be made that, beyond the Crimea, Ukraine poses a danger to the security of Russia proper." "â€¦ Nazi elements played, and continue to play, a key role in the overthrow of the democratically elected, though utterly corrupt and incompetent, Ukrainian President Yanukovichâ€¦." "Third, and perhaps most important, is the fact that the putsch government in Kiev is absolutely illegal under international law. Yanukovich, whatever negative things could be said about him and his government (and there are many), was never defeated in a democratic election. Rather, he was chased out of the country by a violent mob that has now been consecrated by the much touted â€œinternational communityâ€� (read US-EU-NATO) as the recognized government. This is a blatant violation of Ukraineâ€™s Constitution, not to mention international law and the accepted principles of modern democracy. With Yanukovich having taken refuge in Russia, and still being the legal President of Ukraine, isnâ€™t it fair to say that Russia is acting as the guarantor of international law, rather than its enemy?" 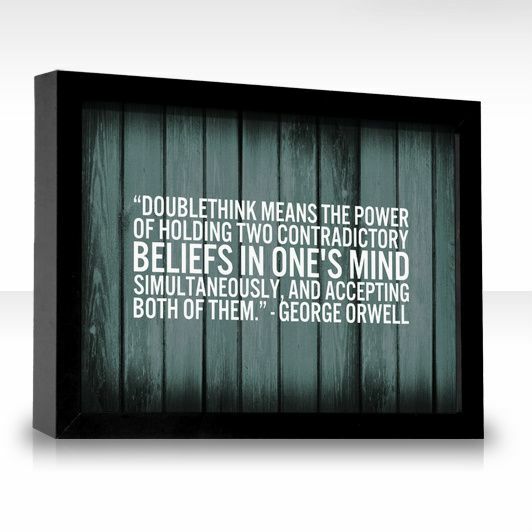 "To know and not to know, to be conscious of complete truthfulness while telling carefully constructed lies, to hold simultaneously two opinions which cancelled out, knowing them to be contradictory and believing in both of them, to use logic against logic, to repudiate morality while laying claim to it, to believe that democracy was impossible and that the Party was the guardian of democracy, to forget, whatever it was necessary to forget, then to draw it back into memory again at the moment when it was needed, and then promptly to forget it again, and above all, to apply the same process to the processâ€¦"
..."two Ukranian activists from the Crimea and eastern city of Karkiv share a fascinating and intimate voice from inside Ukraine's counter-rebellion against the Neo-Nazi fascists of the West. Our interview details the financial corruption of former Prime Minister Yulia Tymoshenko, nicknamed the "Oil Princess" for embezzling billions of dollars in oil revenues from the Ukranian peopleâ€” and her former Deputy who handled the corruption, who is the West's appointed Prime Minister in Kiev, Arseniy Yatsenyuk, called "Yats" by Assistant Secretary of State Nuland, in her infamous phone call handpicking the new Government of Ukraine. ​Listeners will quickly realize that Europe's ambitions in Ukraine are in shambles. The main speaker, Dennis Schedrivy from Kharkiv in the East, was part of yesterday's citizens' defense at the municipal buildings, when 100,000 pro-Russian Ukranians took to the streets to oppose Europe's "junta government" in Kiev. When neo-Nazi fascists tried to seize the local govt buldings with explosives, guns and chains, Schedrivy was part of the crowd that forced them out of the buildings and raised the Russian flag. This is real story of what happened that you won't hear on CNN. In the East, Ukrainians are already talking about secession and break-away autonomy. They say Crimea is lost to Kiev, and they hope to follow shortly. These are not ex-patriates visiting their father's homeland. These are real Ukrainians passionately articulating their vision of the future of their country." Ukraine's former President Viktor Yanukovych made his first public appearance since being ousted from office a week ago. At a news conference in Russia, he apologised for not "having enough strength to keep stability" in Ukraine and called his usurpers "young, neo-fascist thugs". "While the comments by Russian presidential advisor, Sergei Glazyev, came before Putin's detente press conference early this morning, they did flash a red light of warning as to what Russian response may be should the west indeed proceed with "crippling" sanctions as Kerry is demanding." Really Really Worth Reading wot Putin Actually Thinks. That was a good read, and it explains a lot of his motives. Add to this interview wherein he talks about the troops without insignias that have risen up in the Crimean and it reduces the western media's propaganda to it's natural state of smoke and mirrors. Ukrainian officials and media have claimed in recent days that clandestine Russian army troops without insignias were deployed in the southeastern Ukrainian region, which has a majority ethnic Russian population. They are wearing Russian-style fatigues because such attire is available in army shops across the former Soviet Union, Putin said. Putin said, however, that up to 22,000 Ukrainian army troops with heavy military equipment are now under the control of local militias. I understand this appears to be a dramatic event, the MSM and pols will play this one up to the hilt. the big top. What is going on here USA is being avoided. Not saying this is simply a distraction, though it will serve well enough. 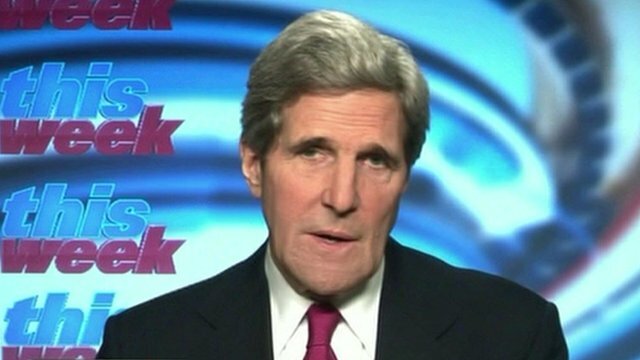 Johny Kerry made a remark something like it is criminal to invade a foreign nation under false pretenses. Please remember , Johny voted for the invasion of Iraq & the hunt for non existant WMD's. Hypocritical /rat bastards. This comes on the heels of Gazprom threatening to cut off Europe's oil supply. There seems to be a media blackout on this fire. â€œNeftekamskneftehimâ€� is the largest oil refinery in Europe. 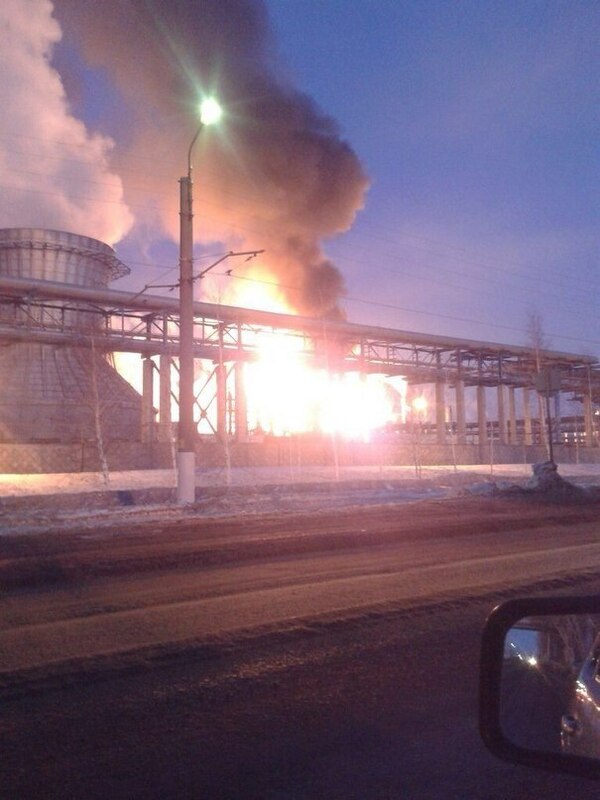 It is located in Tatarstan, Russia and today, at 7.00pm Moscow Time, dozens of firemen were urgently summoned as the oil giant started burning. More photos and videos inside. 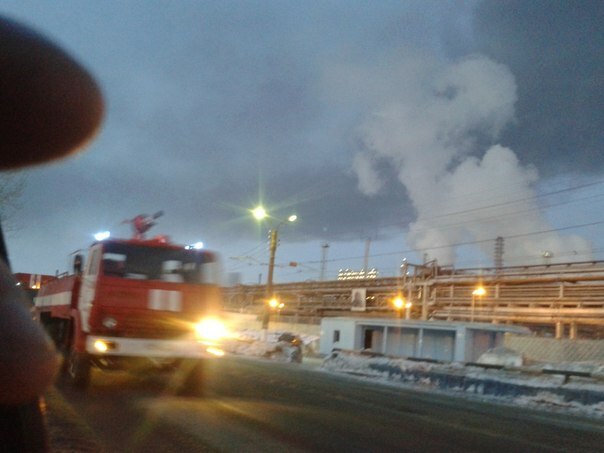 Today at 7:00 pm at the plant in Nizhnekamsk gasoline "Nizhnekamskneftekhim" lit pump installation, the press service of the Russian Emergencies Ministry in Tatarstan. 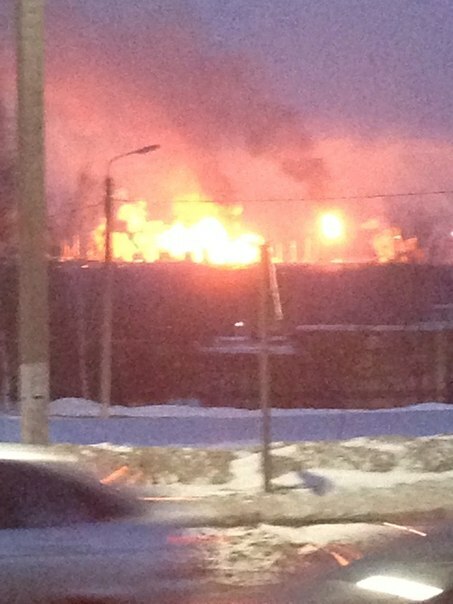 As reported by "Business OnlineÂ» the press service of Ministry of Emergency Situations RT, at 20:00 was "liquidated open burning," there were no injuries. On-site there are 27 units of fire fighting equipment and 87 personnel of the CFAA-1. Total of different services were involved TP SPARES 34 pieces of equipment and 105 people. Cause of the fire are being investigated. 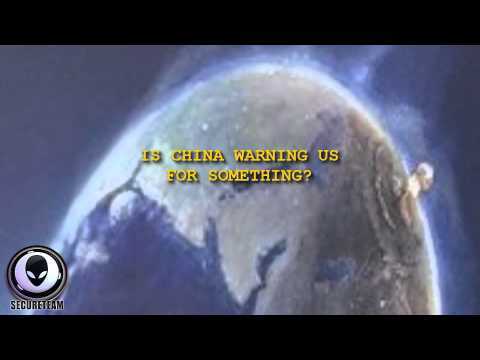 There won't be any war just nuclear annihilation on both sides and a few splinter groups claiming allegiance to the US or Russia engaging in mass genocide but most will die out in 5 years from radiation poisoning. Everything I've read over the past few years points to preparation for full on nuclear war. They've even been building up for this conflict in video games too. People who play these games are FREAKING OUT! Battlefield 3 came out in October 2011 and it features the US vs Russia battling each other in various cities. The War of 2014 is a fictional conflict depicted in Battlefield 3 and its expansions as well as Battlefield 4: Second Assault. 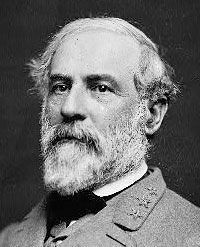 It was fought between the United States of America, Russian Federation, and the People's Liberation and Resistance. Around March 2014, a rising insurgency known as the People's Liberation and Resistance have been seen increasing activity across the Iran-Iraq border. To enforce stability across the region, coalition forces undergo pacification operations, with Staff Sergeant Henry "Black" Blackburn's unit, Misfit 1-3, and other US Marines leading the operation. However, the operation was soon compromised as a devastating earthquake hit the area. Meanwhile, a resulting coup d'Ã©tat put the PLR in control of Iran and Faruk Al-Bashir, leader of the PLR, in power. Shortly after the PLR seizes power, the United States responds by sending fifty-thousand Marines to Iran. The US Navy and Air Force commence airstrikes over Tehran as the opening shots of the war. What is also seen is a captured US Marine being interrogated and eventually executed by Solomon and Al-Bashir over a live broadcast from Tehran to the United States. The PLR plans to detonate three stolen Russian nuclear warheads in three major cities around the world, with Paris and New York City being two of the targets, in order to provoke a war between the Russian Federation and NATO. 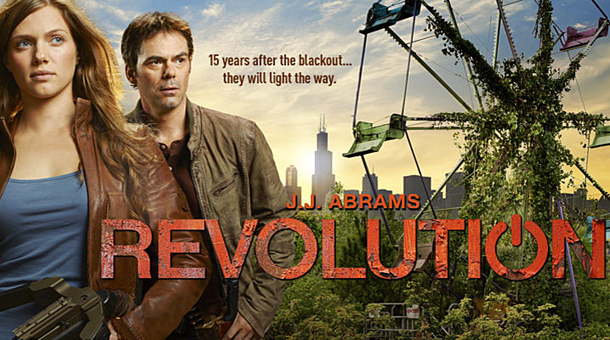 With Paris being the first location, GRU agents Dimitri Mayakovsky, Vladimir, and Kiril are sent to Paris in an attempt to stop the PLR from detonating a nuclear device in the financial district of the city. As the blast radius would match the damage radius of Russian nukes, it would put the blame solely on Russia. The Russian operatives fail and the WMD detonates, causing approximately eighty-thousand casualties. Later on, it is discovered that Solomon had acquired the nuclear devices from a Russian named Amir Kaffarov, an international arms dealer who was also on good terms with Faruk Al-Bashir. Once this is known to the United States, the 1st Reconnaissance Battalion is redeployed to northern Iran, towards the Iran-Azerbaijan border near the Caspian Sea to hunt and capture Kaffarov in his villa. However, an incident occurs where the Marines are ambushed by Russian VDV paratroopers and the sight of Russian transports and bases in Iran, causing the Marines to realize that Russian forces are also trying to capture Kaffarov. In confusion, the two factions engage in a large skirmish in northern Iran. This incident happened four days before the actual Paris bombings. With the GRU operatives failing to prevent the detonation, the United States is even more convinced that Russia is sided with the PLR. The end result is the multiplayer with a Russo-American war spanning across multiple areas of the world. The multiplayer aspect of Battlefield 3 depicts a conflict between the United States of America and the Russian Federation. Despite the end of the nuclear threat, Russia was still blamed for the Paris bombing and attempted bombing of New York City. This belief escalated the War of 2014 into a major conflict between the US and Russia. Most of the maps take place in and around Iran, with the exception of the Paris-based maps, maps from Back to Karkand, and Armored Shield. From the ghosts of Tom Clanceyâ€™s 2001 release of Ghost Recon, with its single player campaign plot involving the exact, prophetic, Georgian invasion of South Ossetia with Nato backing that later occured in 2008, comes the latest, greatest, First Person Shooter Video Game from EA: Battlefield 3. 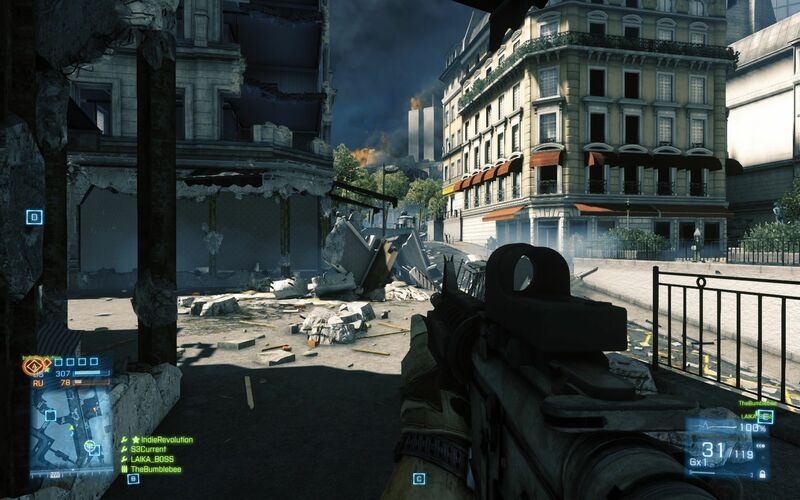 Battlefield 3 features the latest gaming engine, Frostbite 2. It looks real. but what is so interesting to me about this game is that not one reviewer chose to comment on the plot of the Single Player Campaign, with most of them preferring instead to devote the majority of the substance of their reviews to praising how wonderfull it is to blow each other up in such great detail in multiplayer and co-op mode. Not even the prestigious site Gamespot.comâ€™s Video Review host Chris Watters could be bothered to tell you what armies you are representing in multiplayer or co-op mode during his 5 minute commentary. The multiplayer mode storyline has the Pacific Asian Coalition led by Russia invading Europe in France and battling NATO with American troops on the ground in France, as well as invading the US in New York. In other words WW III. This article will focus on the storyline of the Single Player Campaign. This story is told in a disconnected, non-intuitive way, revolving around the protagonistâ€™s flashbacks that he recounts as he is interrogated by Homeland Security. In fact the two DHS interrogator characters actively and forcefully push the protagonist and in so doing you the player to constantly reinforce your casual dismissal of the plot. The story features US Marine Sgt Blackburn, the protagonist, and has you the player live through his quest to capture an Iranian PLR agent named Solomon who has 2 Russian suitcase nukes that he plans to detonate in Paris and New York City. As the story unfolds, US Marines conduct small scale black ops incursions into Iranian cities in order to secure strategic intel objectives. One of these missions involves your in-game character and it consists of a force of 50,000 US Marines invading Tehran, Iran without provocation to look for suspected Russian double agent/terror mastermind Solomon. You get to be the navigator/gunner in an F-18 airstrike on Tehranâ€™s main airport. This mission allows you to discover that Solomon acquired 3 suitcase nukes. One of them is still there, and you see maps for Paris and New York City. Next thing you know Paris gets nuked. Yes you read that correctly. The suitcase nuke goes off in Paris and kills 80,000. In response a full scale invasion of Iran is launched, and in the next mission you participate as a tank gunner in a full scale tank battalion assault into Iran as part of a multi-pronged air, land, and sea operation. Meanwhile Sgt Blackburn is desperately trying to catch up with PLR leader Solomon before he detonates the third suitcase nuke in New York City. The war escalates in Iran as US Marines engage Russian Paratroopers dropping out of Russian heavy troop transports all over Iran by the tens of thousands and backed by Russian Migs in the air and tanks on the ground in full scale war. In the end Sgt Blackburn stops New York City from getting nuked, but not before you the player are forced to shoot a fellow Marine dead or the proverbial â€œmillions will dieâ€� scenario will happen and the door is left wide open for future Downloadable Content to weave more tales of world destruction behind a foreground of very realistic fire and brimstone. What adds to the eerieness factor in this campaign is the way they use their disconnected, flashback method of story telling blended with the establishment view that the Homeland Security characters promote from start to finish to totally marginalise, minimise and in fact dismiss the fact that the story line is about war with Russia in Iran with nukes going off all over the West. Below are links to the main game site and youtube clips of some of the scenes I described earlier. I strongly recommend that you look at each link, and while you watch those video clips, think about the fact that this blockbuster, number one game was released Oct 25, 2011, while Israel is openly green lighted to strike Iran, and we are massing troops in Kuwait after conquering Libya, and major figures in our government have said that we are preparing for a major military offensive in the near and middle east, to include Iran, Syria, and Pakistan in November. So in short, if you want to know what the beginning of World War III will look like, those video links below are your oracle into the future. And the oracle of the military industrial complex produced video game has always been right so far. I had a foreboding feeling as I anticipated the release of this game, and when I saw the plot, I was not pleased. I canâ€™t imagine how all the Iranians must feel about the West as they watch millions of us gleefully pretend to blow their ancient capital city to rubble in Frostbite 2 3D. Could you imagine a Chinese game where the goal is to conquer as much American territory as possible, and capture as many slaves as you can catch in the process? Think it wonâ€™t happen? lol Think again. Battlefield 3's Campaign story is set in 2014, and covers events that occur over the span of nine months. According to our Ukrainian friends, this night in Borispol Juliani and charter flights began arriving strong young men in ordinary civilian clothes â€“ but each with several bulky bags field. In the U.S. Army which usually carry sets of equipment. Strange way all these people are employed by private military company â€œGreystone Limitedâ€� â€“ daughter of the famous â€œ Xe Services LLC â€œ- formerâ€� Blackwater USA â€�. Just arrived already up to 300 people. Although NATO has officially stated it would not intervene in Crimea, according to Russian political scientist Alexander Dugin, Greystone Limited, a subsidiary of Academi (formerly Blackwater), has kicked off its deployment in Ukraine. Mercenaries arrive in groups - dressed in civilian clothes and carrying bulky packs - at Kiev airport, from where they are apparently sent to Odessa, in the southern part of the country. 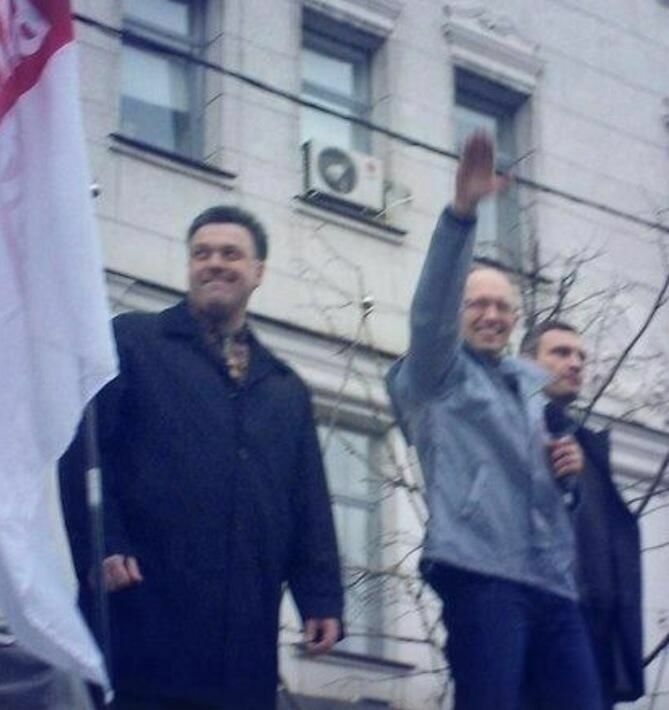 "New Prime Minister" Arseniy Yatsenyuk giving Nazi salute! I believe originally posted from Ukraine. Do I see high stepping in the streets? So ya, thought ya, might like to go to the show? BBC America push propaganda that Russia will start moving troops into other parts of Europe. Just heard it on PBS. Man are these control freaks reaching into bull pen! ignorance of politics and history â€” especially those of other countries." As usual, America's foreign correspondents are falling down on the job. Stories devoid of historical context cast Russia's invasion of Ukraine as a naked act of neo-Soviet aggression. Considering that the relevant history begins a mere two decades ago, its omission is inexcusable. One week ago, Ukraine's rump parliament (members of Yanukovich's party, hiding from opposition forces and in fear for their lives, didn't show up) took advantage of Yanukovich's downfall to overturn the language law. 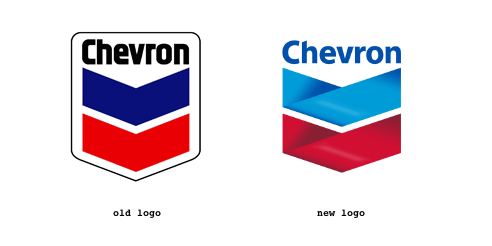 Americans didn't notice, but Russians did. "Attack on the Russian language in Ukraine is a brutal violation of ethnic minority rights," Konstantin Dolgov, the Russian Foreign Ministry's commissioner for human rights, tweeted that day. Sure, but only if you don't know that millions of ethnic Russians in former Soviet Republics have suffered widespread discrimination and harassment since the 1991 collapse â€” and that their troubles began with laws eliminating Russian as an official language. National language statutes targeted against Russian speakers are analogous to Nazi Germany's Nuremberg Laws, which prevented Jews from holding jobs or even owning a radio: the beginning of the end. At the end of the Soviet period in 1989, the Tajik SSR passed a law establishing Tajik as the sole official language. Less than two decades later, 85% of ethnic Russians had left the country. â€œThere is now stronger and stronger understanding that behind the snipers, it was not Yanukovich, but it was somebody from the new coalition,â€� said Paet during the phone call, which was hacked by the Security Service of Ukraine (SBU). â€œAnd second, what was quite disturbing, this same Olga [Bogomolets] told as well that all the evidence shows that the people who were killed by snipers from both sides, among policemen and then people from the streets, that they were the same snipers killing people from both sides,â€� the Estonian FM added. If true that UNA-UNSO is not â€œUkrainianâ€� opposition, but rather a highly secret NATO force using Ukraine as base, it would suggest that the EU peace compromise with the moderates was likely sabotaged by the one major player excluded from the Kiev 21 February diplomatic talksâ€”Victoria Nulandâ€™s State Department.